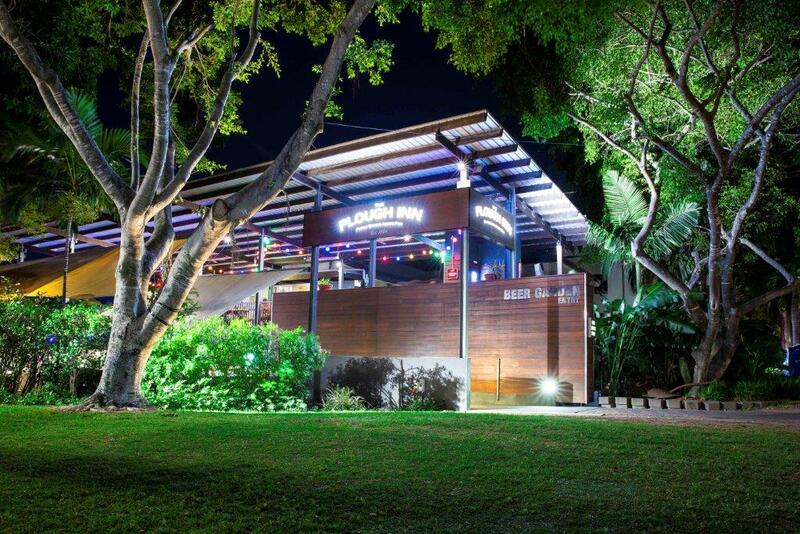 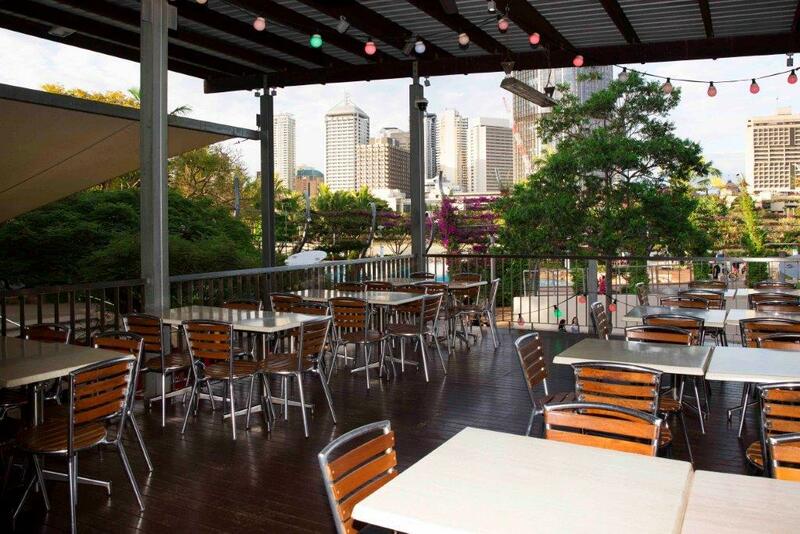 Located in the heart of the picturesque Southbank Parklands, overlooking Brisbane River with views of the Brisbane Cityscape, The Plough Inn is one of Brisbane’s oldest pubs. 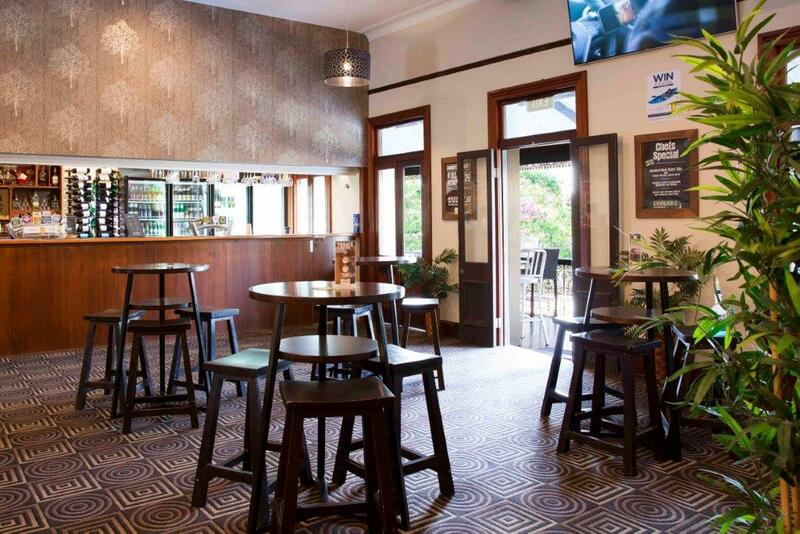 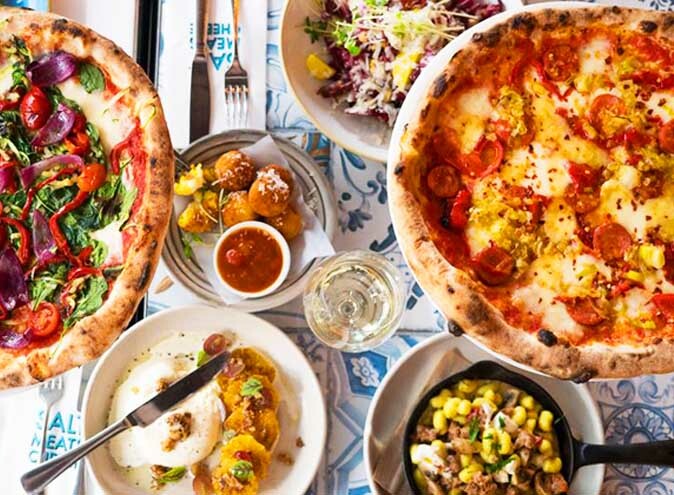 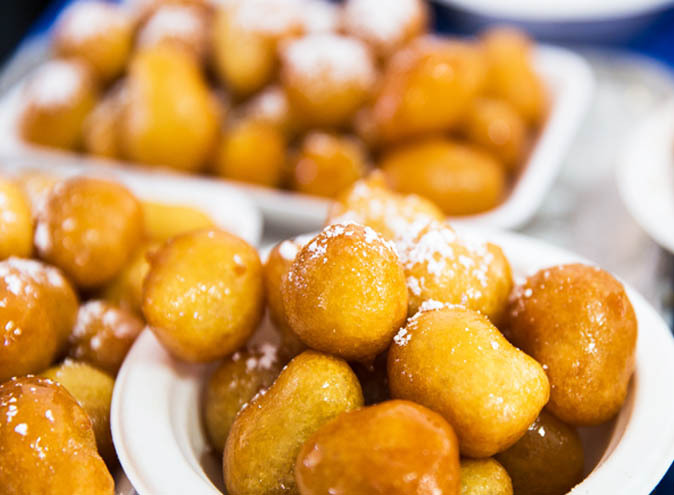 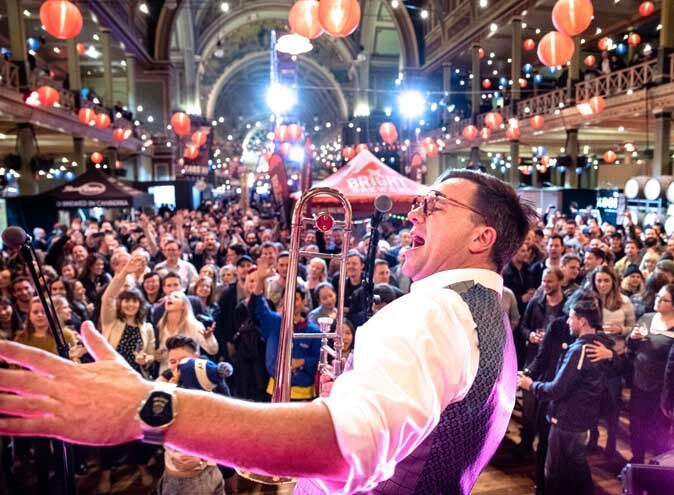 Serving up cold drinks and delicious food with great Australian hospitality for over 150 years. 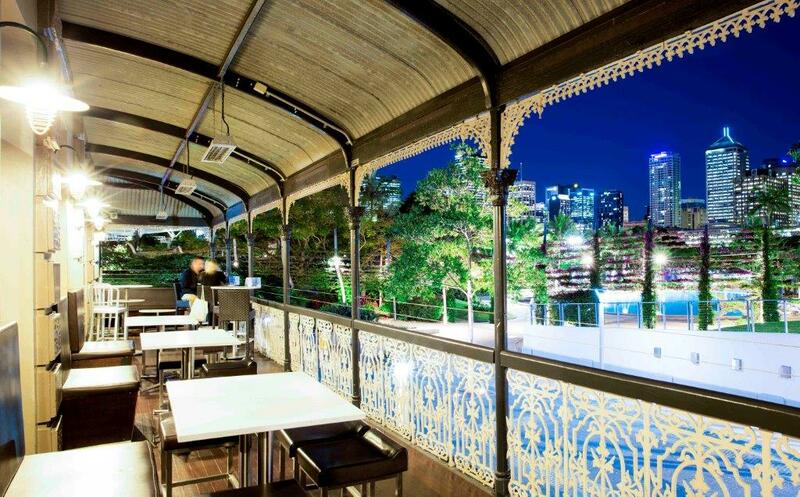 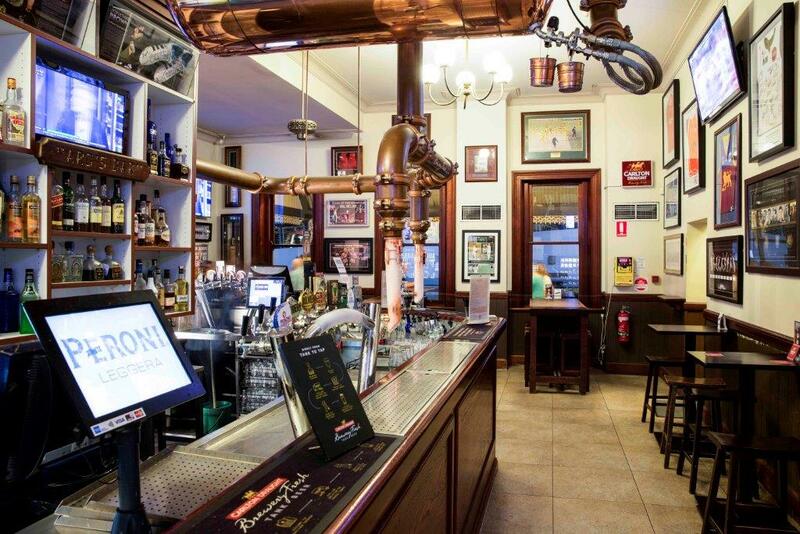 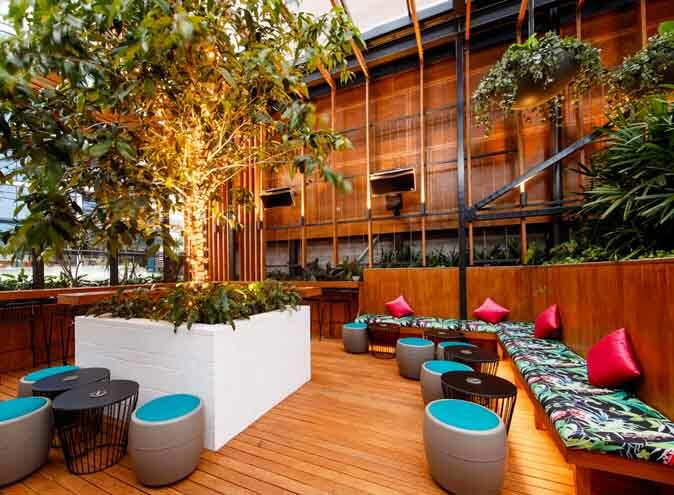 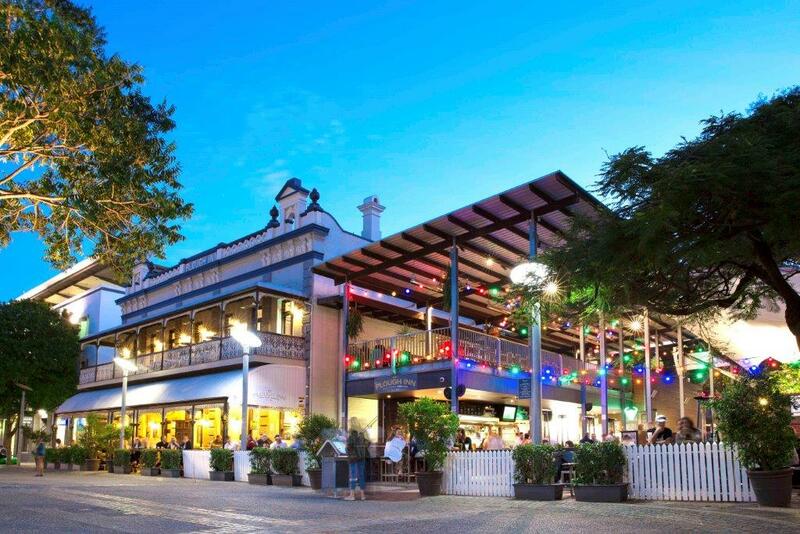 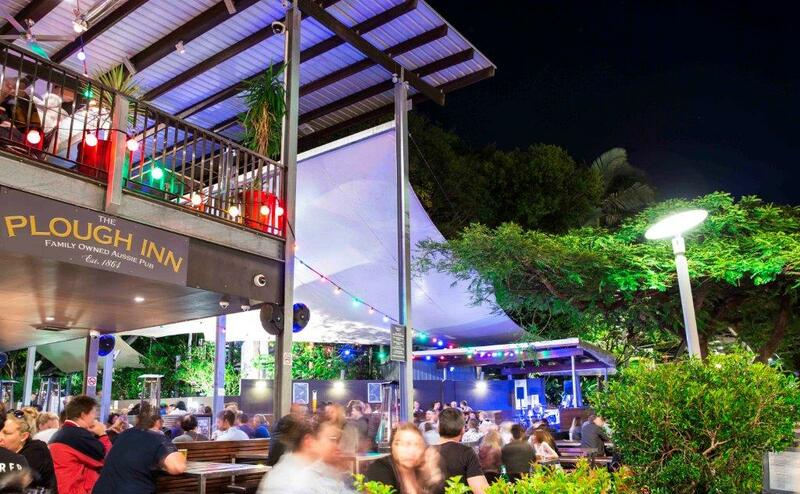 The Plough Inn is the perfect Australian pub experience, right in the heart of Brisbane! 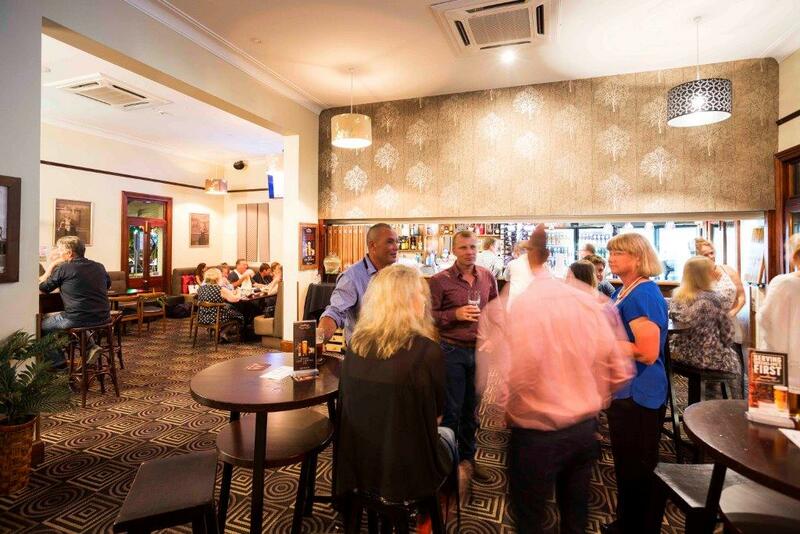 Head into the Steakhouse and try some of the Plough’s signature dishes, including the Smoke House Rib Fillet Steak or the famous Plough Ribs. 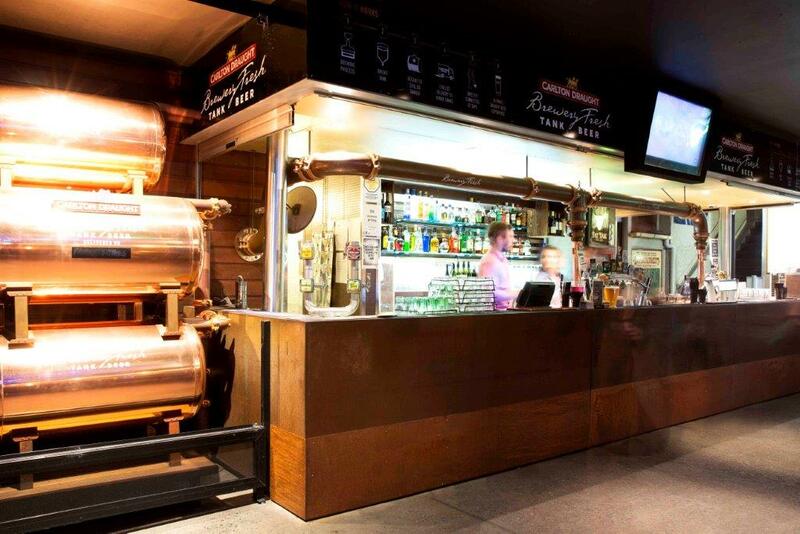 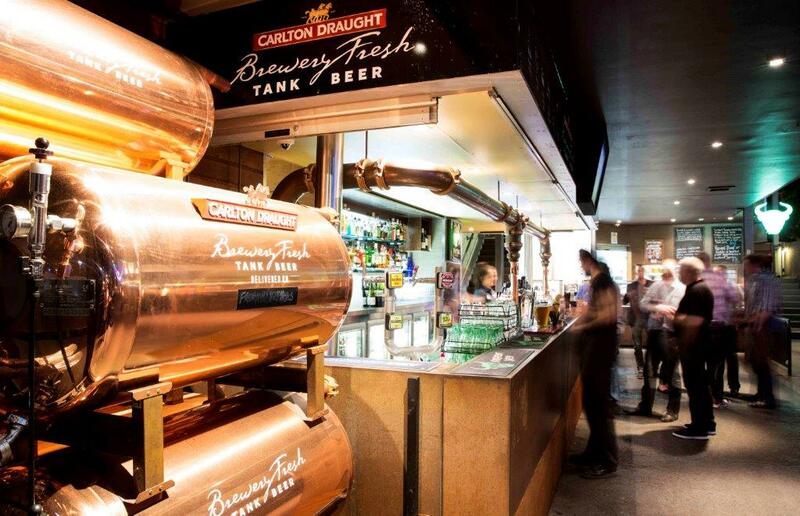 Take a seat in the Beer Garden with a Carlton Draught Brewery Fresh Tank Beer and listen the Live Music being played seven nights a week. 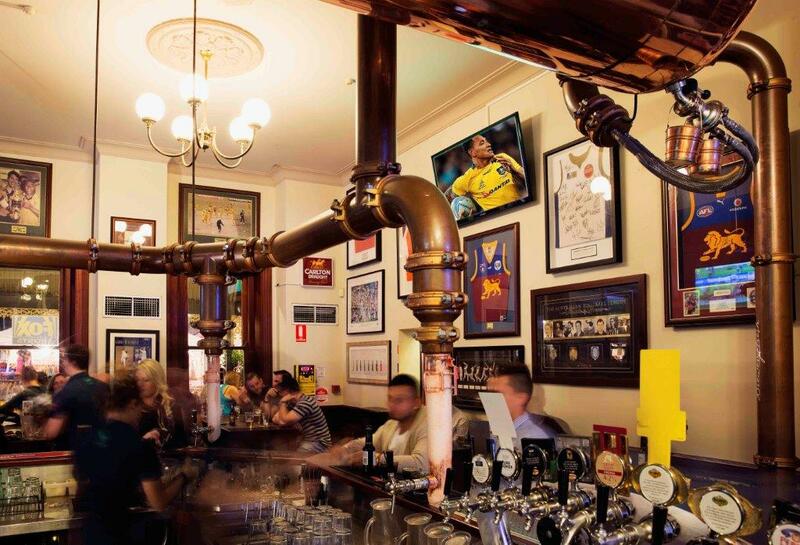 Jump in your car or grab a train, bus or Citycat and head into the Plough to experience a great Aussie pub!